what we can’t begin to understand. 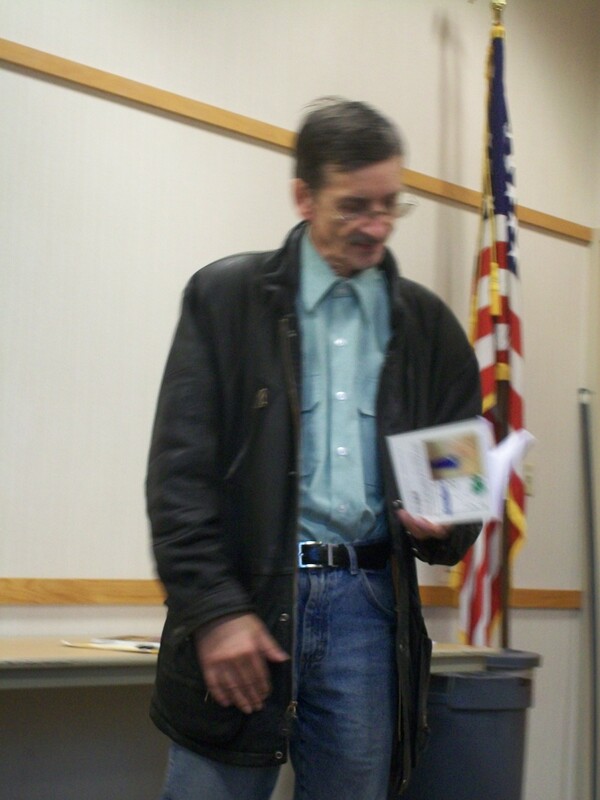 Vladimir Swirynsky of Cleveland is the author of close to a couple dozen books. He won 1st place in the 2011 Hessler Street Fair Poetry Competition. See him March 16th 2014 when he will be one of 60 featured poets at Snoetry 4: A Kulchured Winter Wordfest.